All repairs and services are warranted for 2 years/24,000 miles. This is double the industry standard warranty. 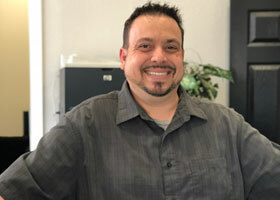 Precision Auto Repair customers have come to expect this superior customer service. 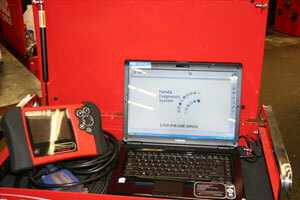 It is a misconception that you must service your vehicle at the dealership in order to maintain your warranty. This is simply not true and it states so in your Owner's Manual, under Maintenance Schedules. It states: "However, service at a dealer is not mandatory to keep your warranties in effect. 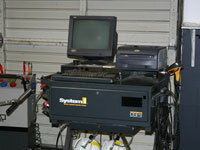 Maintenance may be done by any qualified service facility or person who is skilled in this type of automotive service. Keep all the receipts as proof of completion, and have the person who does the work fill out the Maintenance Record." We use genuine factory parts and fluids. We specialize in the maintenance and repair of Acura, Honda, Hybrid, Lexus, Toyota vehicles. From simple oil changes to routine maintenance to major service and repair, we can handle it. 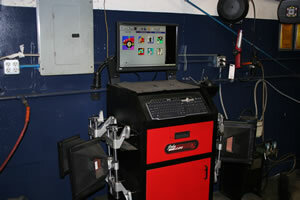 We also do tires, alignments, brakes, and transmission work. 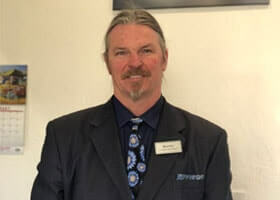 As an added customer benefit we offer a shuttle service to and from BART, your home, or work, and can also provide a loaner car, if necessary. We do oil changes and smog checks, while you wait. 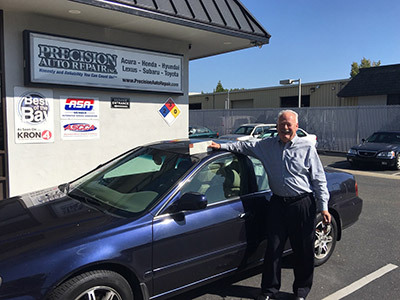 This long time customer, Staffan Nilsson and his 2000 Acura TL. 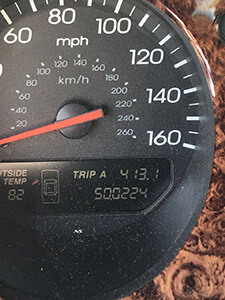 His car has made it to 500,000 miles and is still going strong. This just shows what preventative maintenance can do for the longevity of your car.